Keeping your iPhone save from scuffs and dents isn’t always the easiest thing to do. We can all agree that new iPhones look absolutely great, but with metal and glass all around, they’re easily damaged in a way the old fashioned plastic phones of yesteryear simply were not. So that means you’re probably going to need to get yourself some form of iPhone case, and we think we might have just the one for you. The 360-degree case can be had for all iPhones and it comes in a few colors for you to choose from, too. No matter which iPhone model you own or which color you choose, you’re going to get a case that comes in two pieces, allowing it to snap together and protect every angle of your iPhone without looking huge and ugly in the process. It also means that your screen is going to be kept safe and sound, which isn’t something most cases can offer. 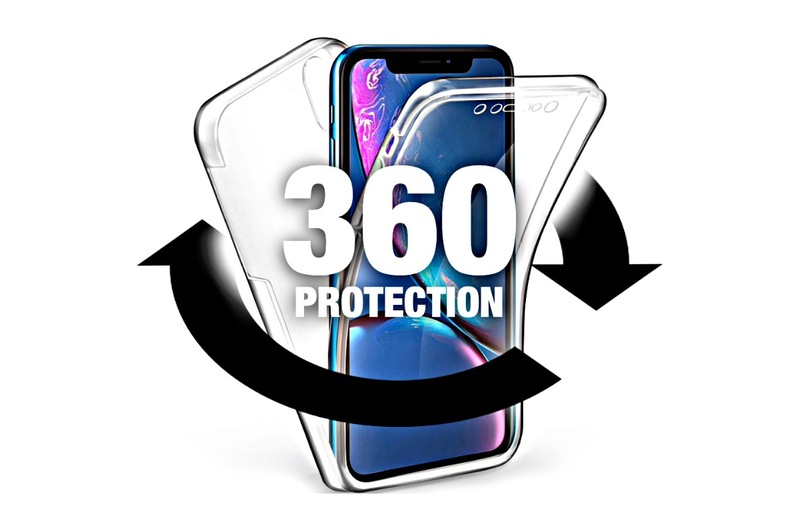 360-degree protection covers both front and back of the iPhone. Two-piece design is easy to install and remove. Protects the display while maintaining 100% clarity and touch sensitivity. 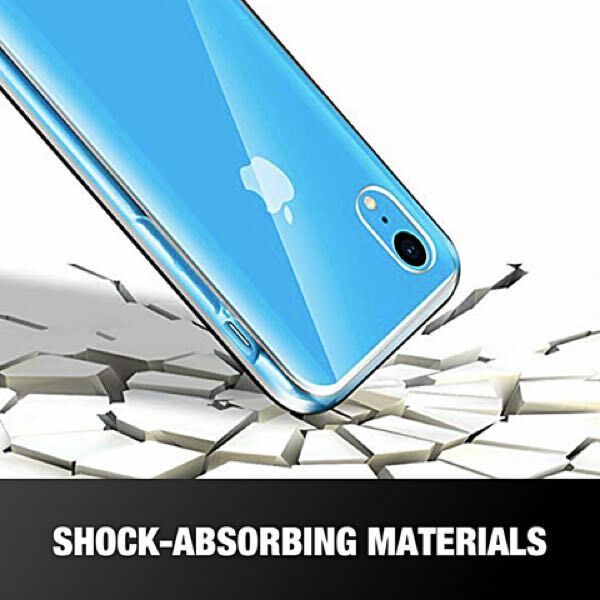 Made from shock-absorbing TPU materials. Does not yellow over time unlike many iPhone clear cases. Protects front and back cameras. Precise cutouts allow easy access to all buttons and speaker. Available in four finishes: Transparent, Gold, Gray, Rose Gold, Blue. 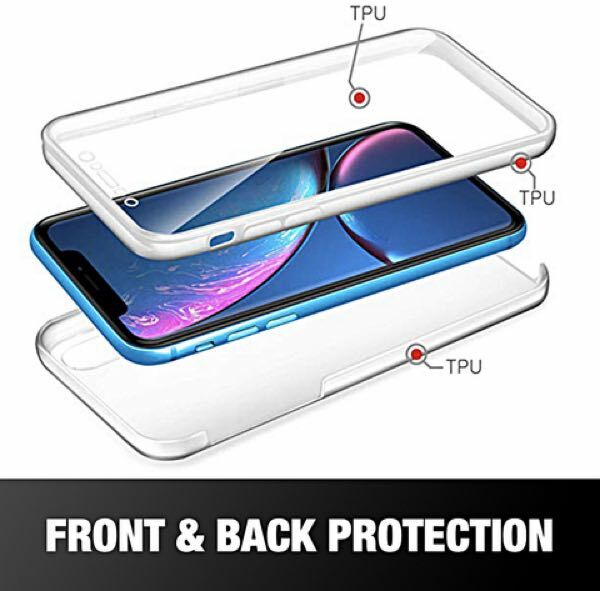 Right now, as part of a special promotion, you can get your very own two-piece case from here at a discounted rate of just $6 when buying any three of these for any model in any color of your choice using promo code HOLCHS-360 at check out. If that offer ain’t good for you, you can get each at $12.95 down from their original price of $19.95.